Exuma destination wedding in the Bahamas ... exotic and fun! When it comes time to pick the location of your wedding, there’s a lot that goes into the final choice. Your wedding is one of the biggest days of your life. It’s the day you tie the knot with your soul-mate in front of the people you care the most about. If you’re looking for a destination wedding, one that makes the entire experience an exotic adventure more-so than a traditionally boring event, look no further than a destination wedding in the Bahamas today. Specifically, we’re talking about Exuma. The Water: Have you ever seen the color of the ocean in the middle of the Caribbean? Blue doesn’t even begin to describe it. The aqua blue is so rich and so vibrant that it’s hard to look away from it. That kind of water can characterize your entire wedding experience. The Sandbars: Why settle for looking at the ocean when you can get married in it? 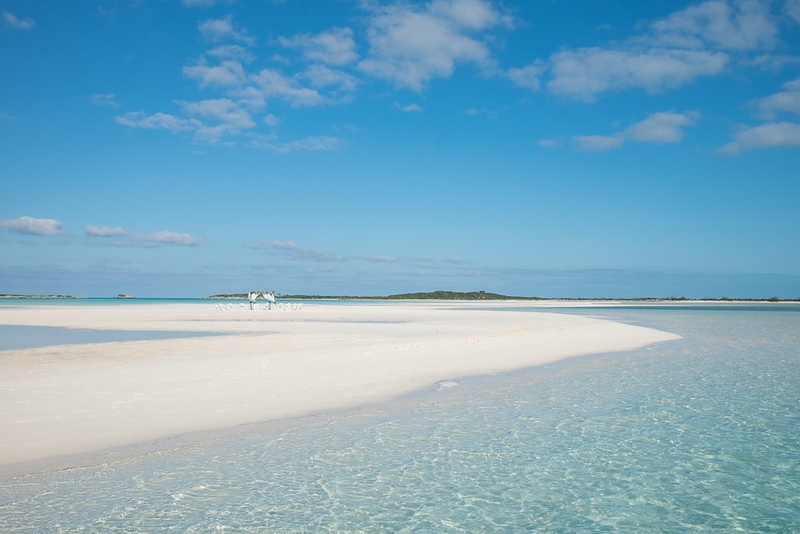 Exuma is known for its world-class sandbars. Enjoy being whisked away into the middle of the aqua blue. There’s room for guests to come along and join in the fun. And, talk about the celebrity treatment. The Animals: In such a lush and tropical land, there are plenty of exotic animals waiting to take part in the celebration with you. Swim with pigs or visit Iguana Island to get photos that are incomparable to any other destination wedding in the world. The Sea Life: In the water, swim with sharks and dolphins, snorkeling across the ocean floor and boating with friends and family. Furthermore, totally immerse yourself in the surrounding environment. 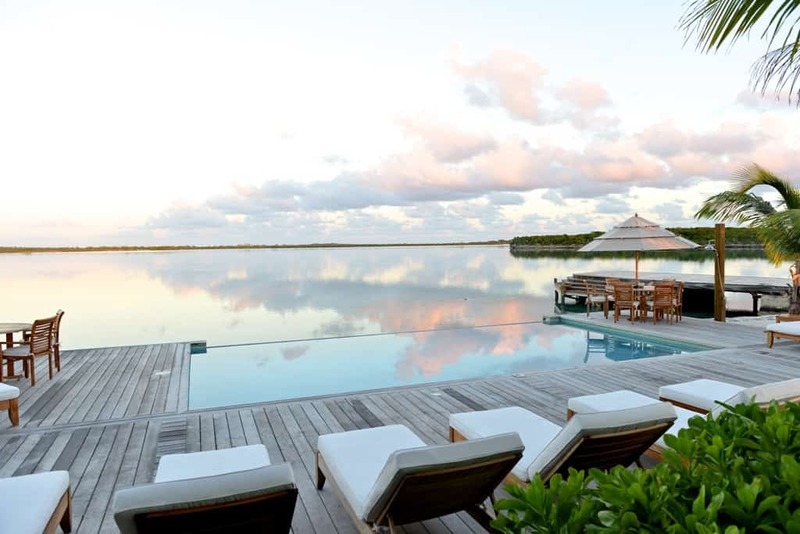 The Accommodation: Exuma residents know how beautiful the area is, which is why there are a variety of top-luxury resorts, restaurants, and bars. In addition, these will provide the backdrop and entertainment at your Exuma destination wedding. Our mystical islands are already prepared for your destination dream. Why settle for a boring, traditional wedding when you can characterize the future of your life with the awe, wonder, and mysticism of a Bahamas destination wedding? 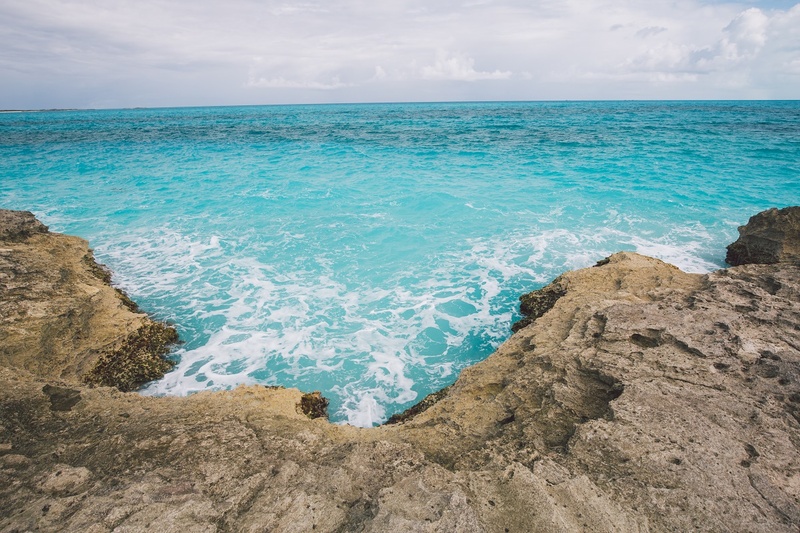 Consider the unchartered beauty and the photo-worthy experience of Exuma today – you’ll never forget it.